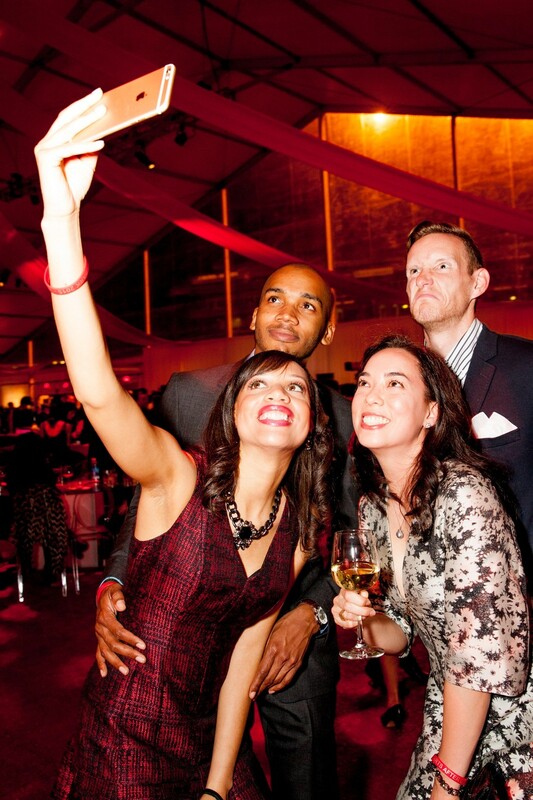 Guests snapping a selfie after the event. 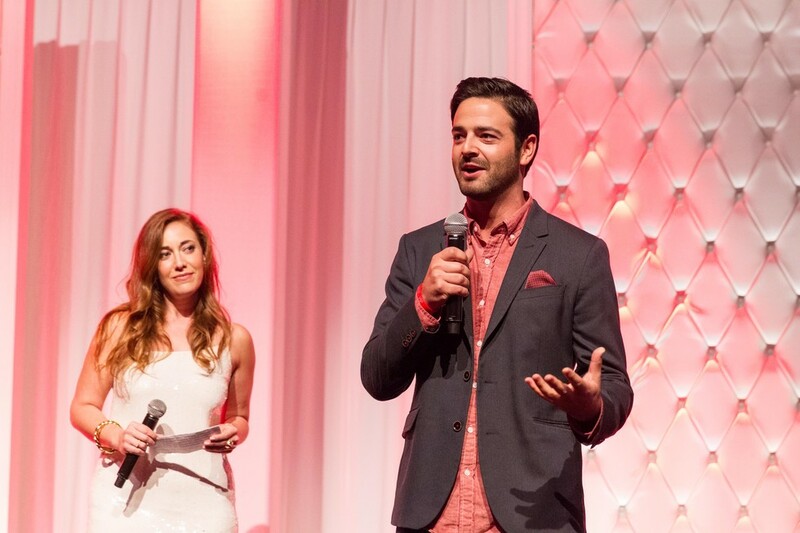 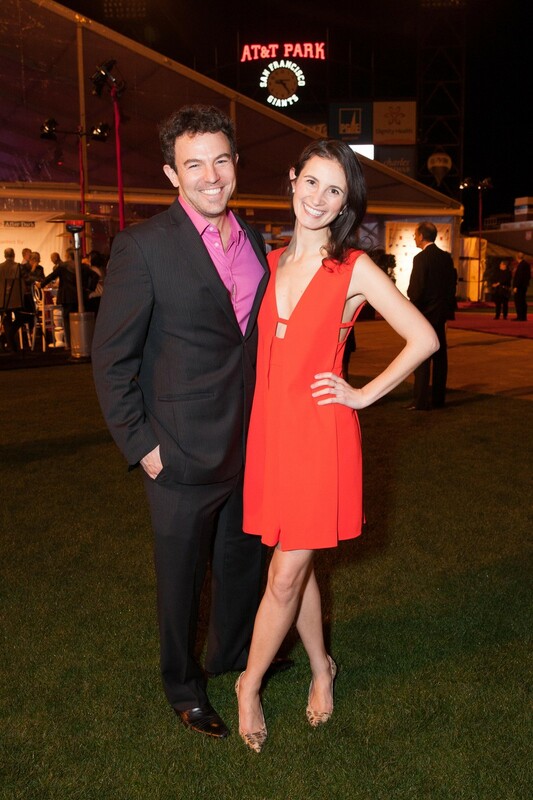 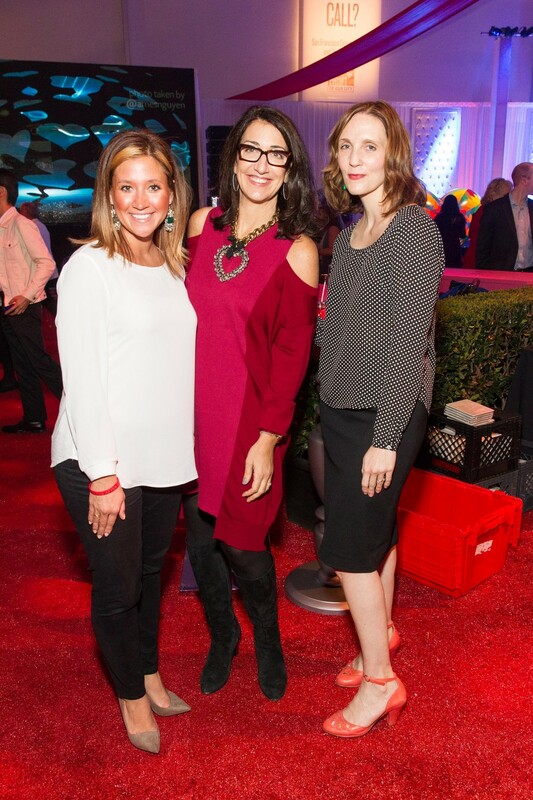 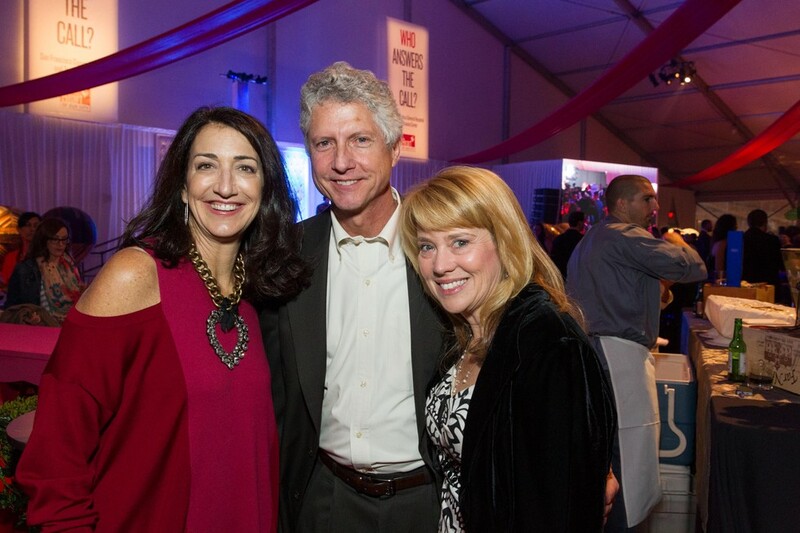 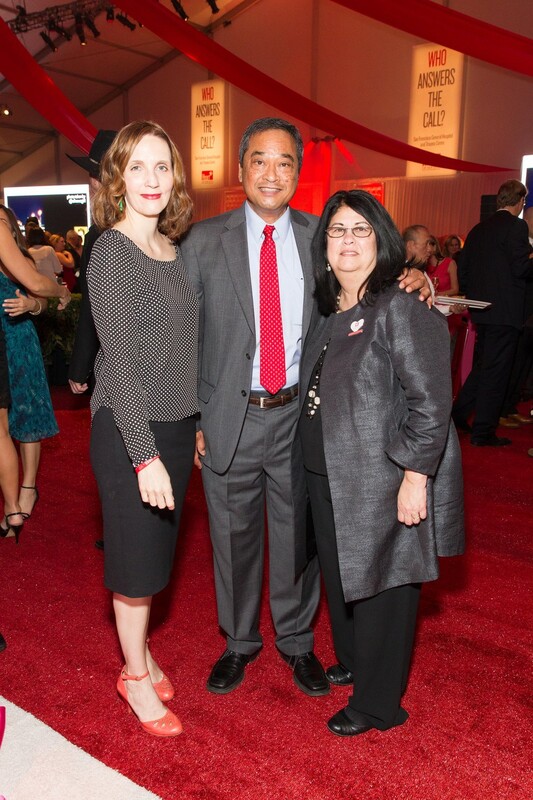 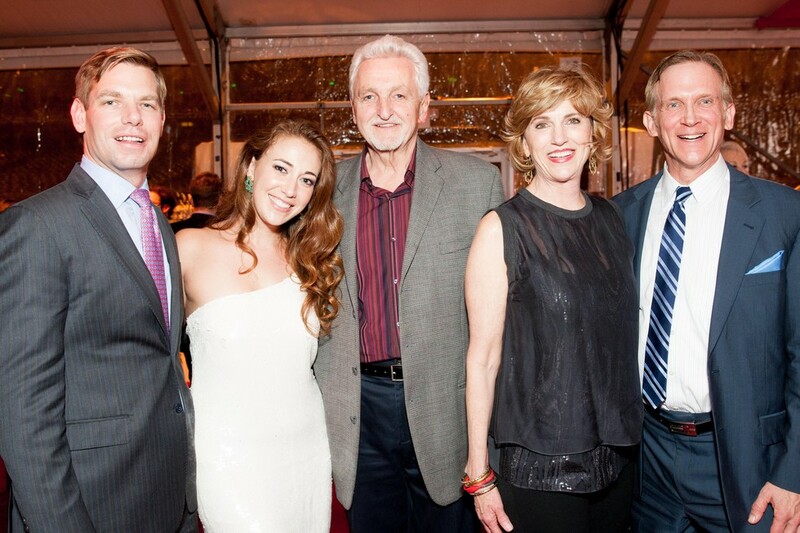 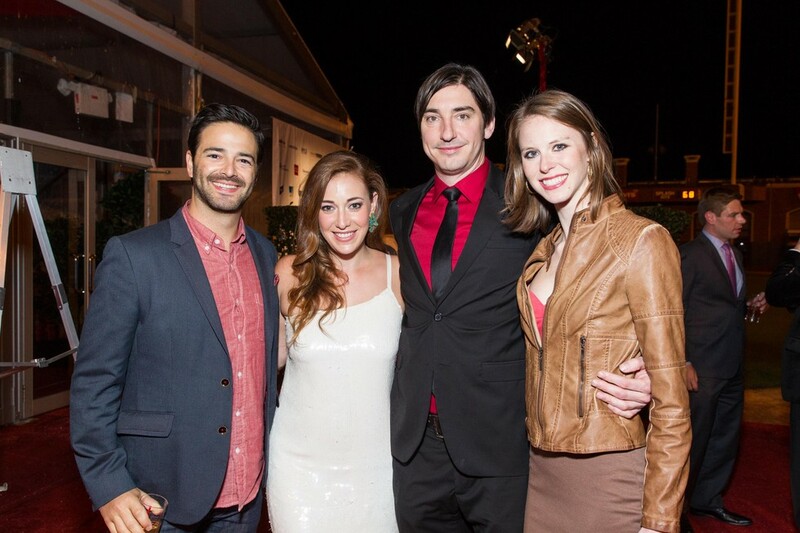 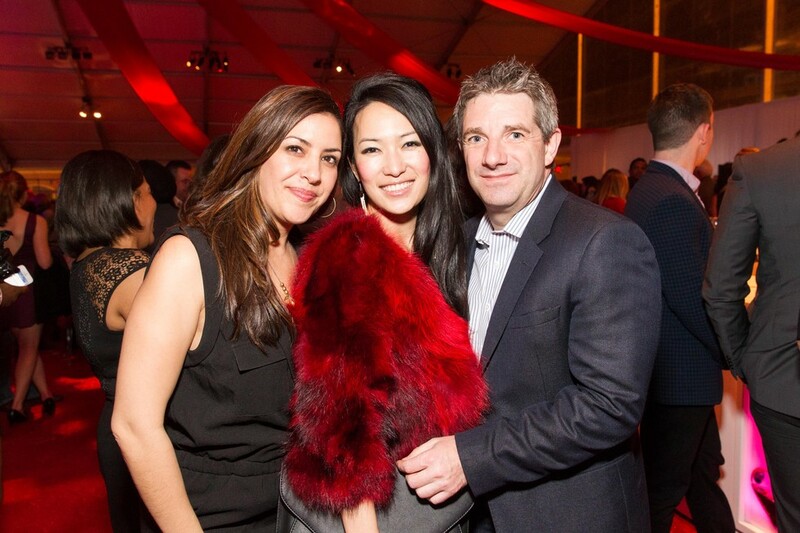 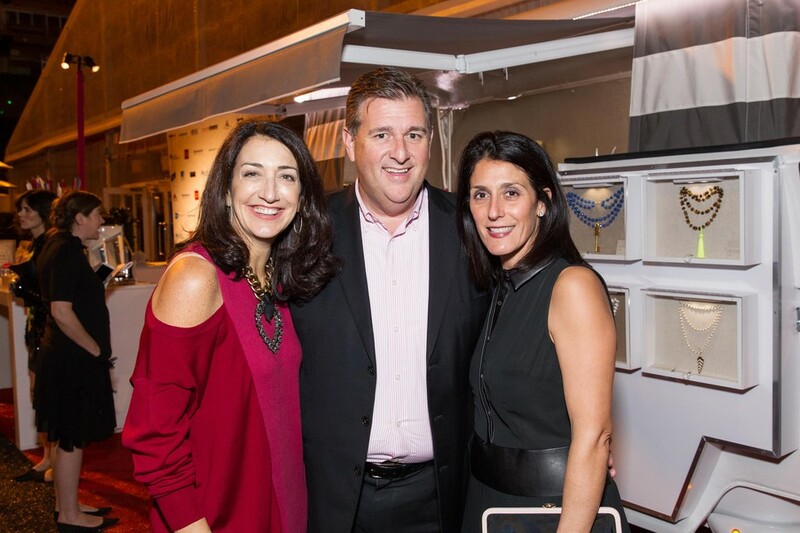 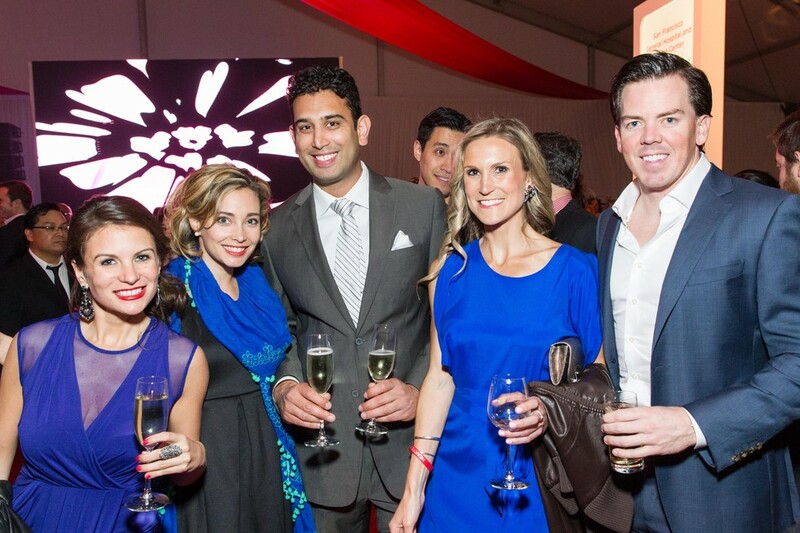 This past week the San Francisco General Hospital Foundation threw their much-awaited annual Hearts After Dark bash. 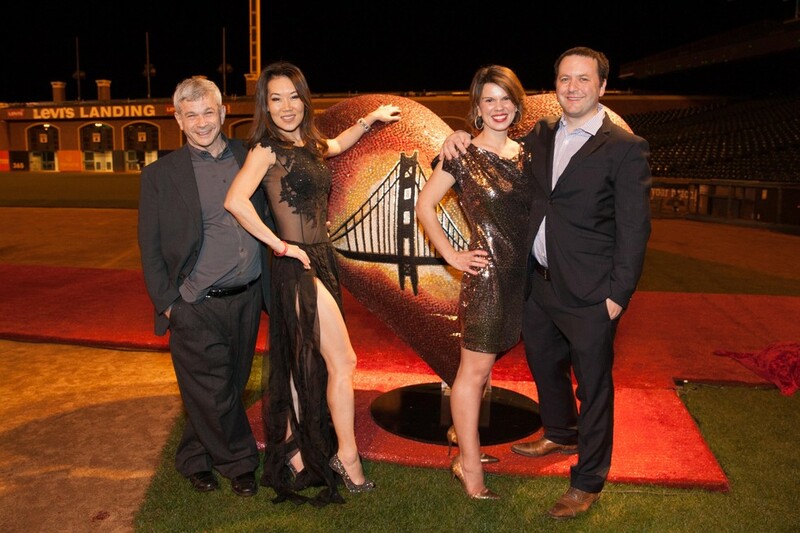 The highly-anticipated fundraiser, now in its fifth year, attracted over 1,000 charitable young professionals to AT&T Park for a night of live music, cocktails, and dancing, all in support of San Francisco General Hospital and Trauma Center. 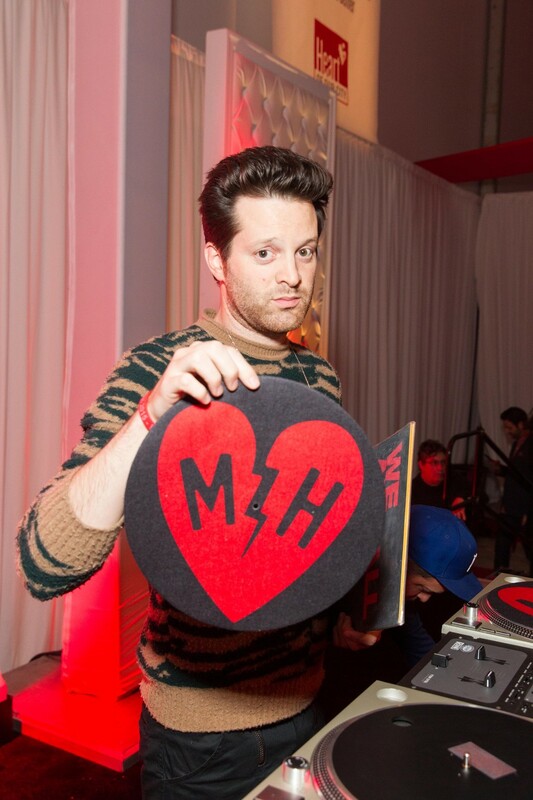 Hearts After Dark danced the night away on center field, rocking out to DJ sets by Mayer Hawthorne ("Her Favorite Song," "The Walk") and Wild 94.9's Magic Matt. 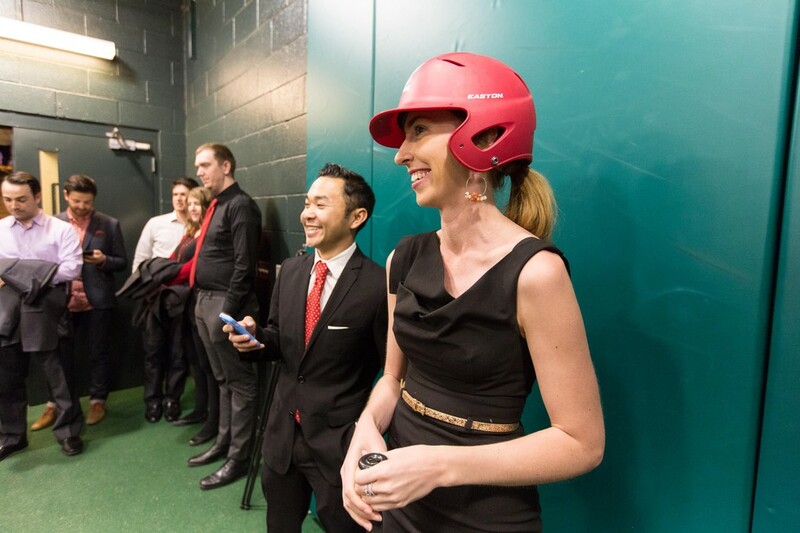 Giants fans swung away at fastballs in the park's underground batting tunnels before relaxing in the dugouts and making memories in the slow motion booth donated by Motionscope. 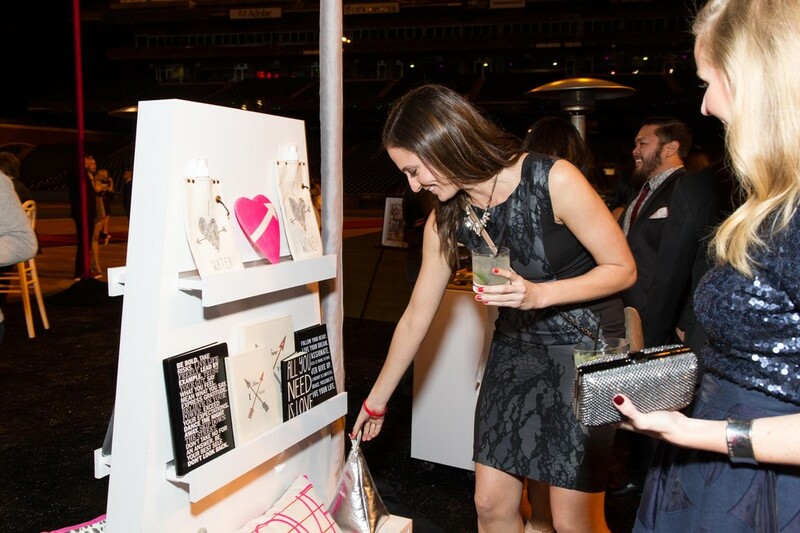 The proceeds from the event went to benefit the San Francisco General Hospital and Trauma Center, where they will support life-enhancing programs and initiatives in their developing stages through the Hearts Grants Program. 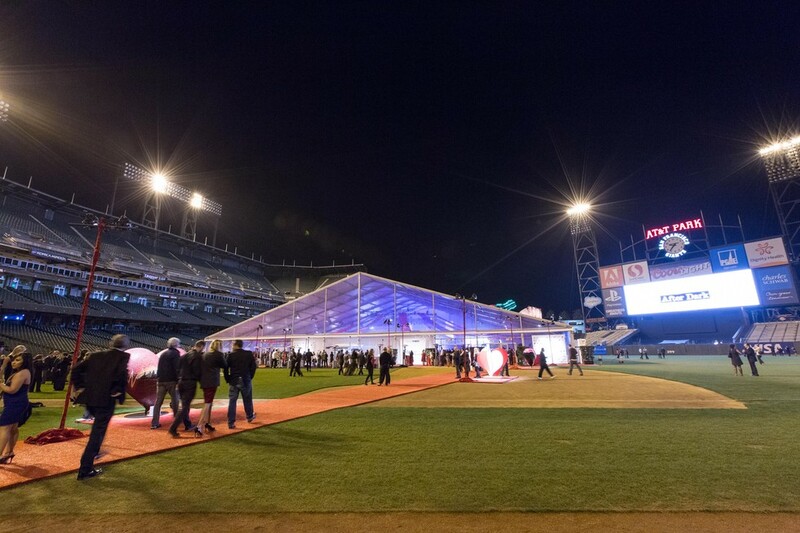 In the weeks leading up to the bash, 7x7's #HeartsInSF Instagram contest encouraged our readers to capture our lovely city's heart, where participants took photos of hearts they saw around San Francisco. 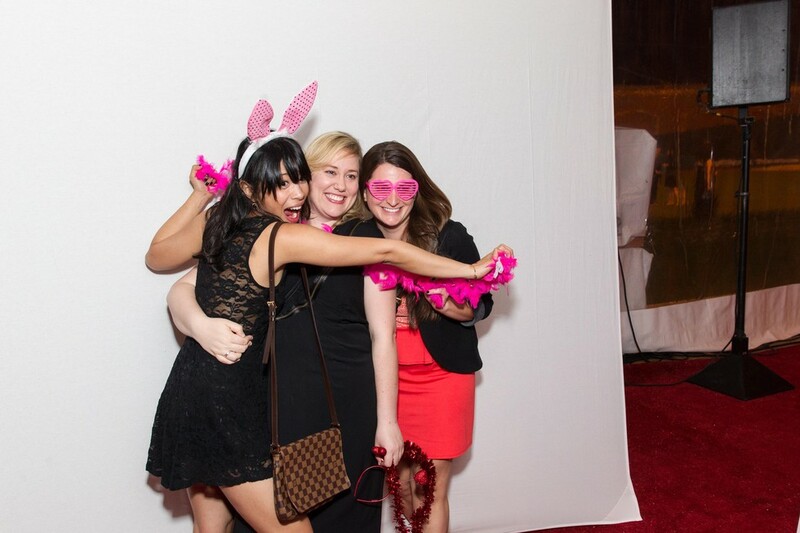 The lucky @pancakestacker won two VIP tickets to Hearts After Dark and a room at the W San Francisco, where they could look out over the city and appreciate its beauty even more. 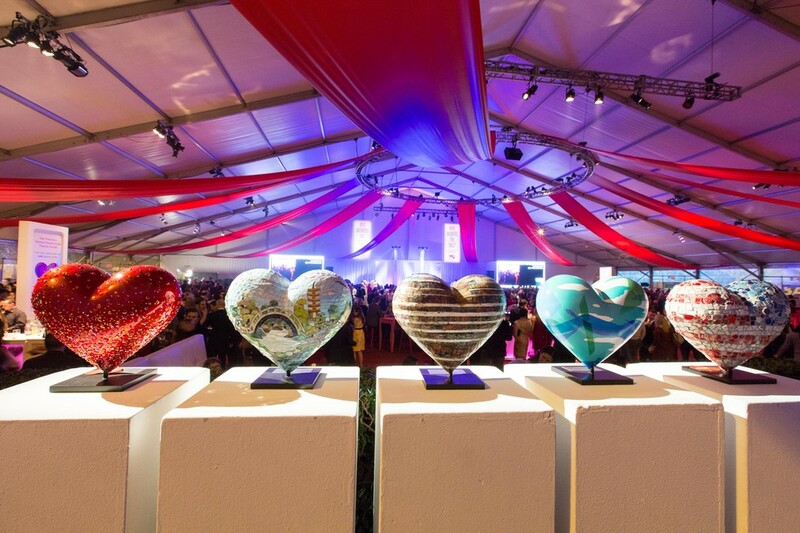 Be on the lookout for the fantastic heart sculptures around the city!